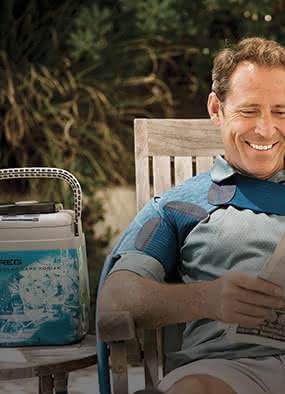 Arthritis knee brace products provide stability and reduce pain from knee osteoarthritis. Unlike a typical brace with hinges, a knee brace for arthritis (aka unloader brace) works by offloading a person's body weight from the damaged, painful arthritic knee compartment toward the healthy side of the knee. Wearing a knee brace can reduce symptoms like knee pain and stiffness caused by the bone on bone contact. DME-Direct carries different types of knee supports and knee braces for mild to moderate knee arthritis that featuring off-loading designs that help improve mobility and walking activity. 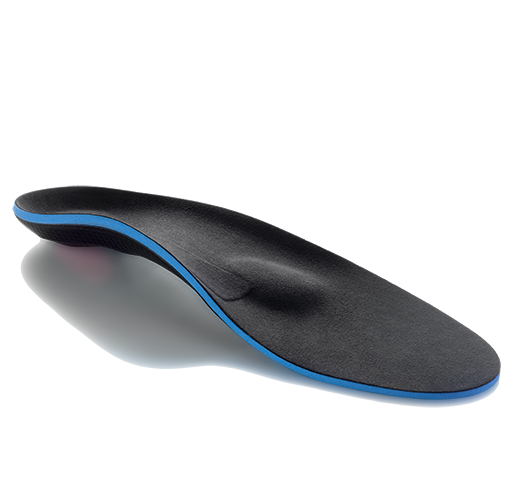 You'll find a large selection of medical-grade solutions for both medial and lateral OA that can provide support and relief for everyday activity, as well as, recreational sports like running, basketball, and skiing. How Do OA Knee Braces Work And How Long Should They Be Worn? Osteoarthritis knee braces are made out of lightweight materials like aluminum and feature unique, adjustable hinges that apply a varus or a valgus load to the knee joint that helps provide pain relief. Our off-the-shelf unloader brace designs feature easy-to-use unloading hinge designs for adjustable offloading as needed. With a simple turn of a screw patients can adjust the torquing affect produced by the hinge itself. 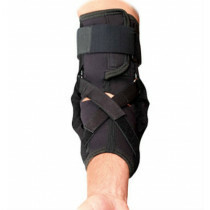 Most arthritis knee braces can be adjusted while the brace is worn instead of needing remove the brace altogether. The goal with using a knee brace for arthritis is to be able to increase walking tolerance in and outside of the home. Every knee is different and an arthritis knee brace may have a profound affect on one patient's painful knees while showing minimal results in another person's health. Some patients wear a knee brace all day long at work and at home, while other people with "mild osteoarthritis" may need to use their brace when they go out shopping, or for golfing. 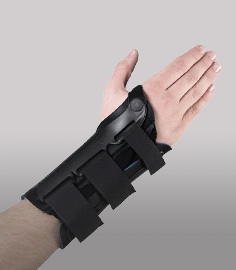 Generally speaking, use pain and your activity level as a guide, and/or consult with your doctor or rehabilitation professional for their recommendation for the best brace for relieving your osteoarthritis pain. Check out our selection of knee braces for arthritis below.